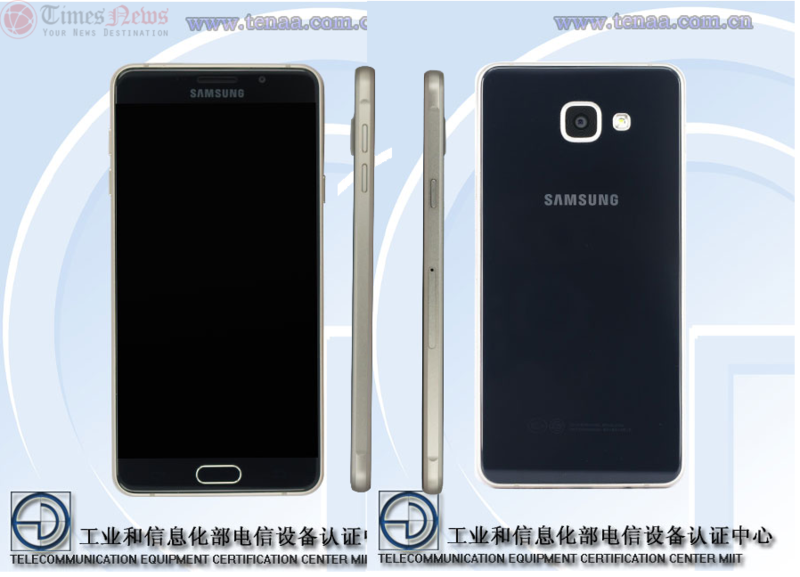 The Samsung Galaxy A7 2016 variant has already got approval from TENAA confirming its key specifications few days back. There was no information about its battery size available that time. 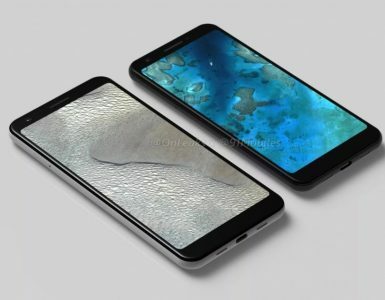 Now, the Samsung Galaxy A7 has got the FCC approval in the US and the battery size has been confirmed from the FCC documents. 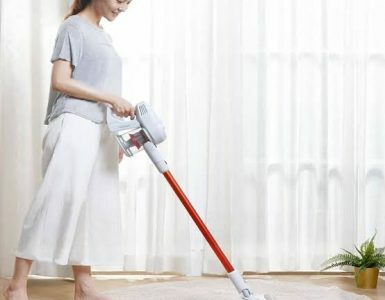 The device that got the FCC approval comes with two listings, one with model numbers SM-A7100 and the other with three model numbers SM-A710S, SM-A710K and SM-A710L. 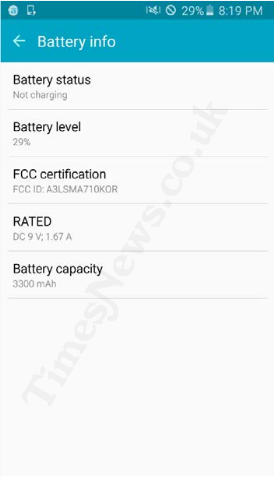 The FCC documents for the Galaxy A7 2016 confirms that the battery size of the device has been upgraded from 2600 mAh to 3300 mAh battery. There is no images of the device available in the documents. The phone measures 151.8 mm x 74.5 mm and has 4G LTE, 3G, WiFi, Bluetooth and other important connectivity options. The TENAA listing has already confirmed that the Galaxy A7’s RAM will be upgraded to 3GB from 2GB. Other specifications are same as the old Galaxy A7 launched in August this year. 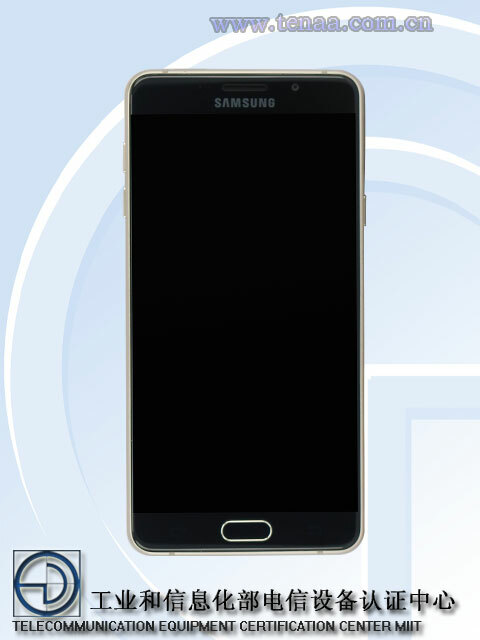 TENAA listing of the Galaxy A7 SM-A7100 comes with a 5.5-inches OLED display with 1920×1080 pixels resolution and an octa-core 1.7 GHz processor. It has 3GB of RAM and features the same 13-megapixel autofocus LED flash rear camera with a 5 megapixel front camera. It runs on Android 5.1.1 Lollipop OS out of the box and comes with 16 GB of inbuilt storage with expandable storage capacity of 128GB. Connectivity options includes 4G LTE Cat. 4, WiFi, Bluetooth 4.0, NFC, USB 2.0, GPS, AGPS, GLONASS and NFC. The phone is listed in Golden color in the TENAA listing and it measures 151.5 × 73.95 × 6.95 (mm) and weights 155 (g). 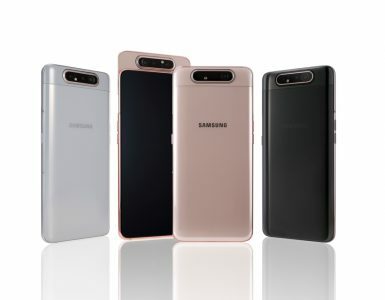 Other Samsung A series phones, that will be refreshed with upgraded features, includes the Galaxy A3, Galaxy A5 and Galaxy A8 that are approved by FCC in USA. Galaxy A7 is TENAA approved and now we can expect that Samsung will launch these upgraded variants of Galaxy A series smartphones soon. The Galaxy J1 2016 variant has also got the FCC approval and has been spotted on Zauba confirming that its display will be upgraded to 4.5-inches at the launch. So we are just an official announcement away from Samsung for these new Galaxy A and Galaxy J series smartphones. Stay tuned for more information about these phones.